Non built-in IC WS2811 led strip has stable quality and widely used over world. 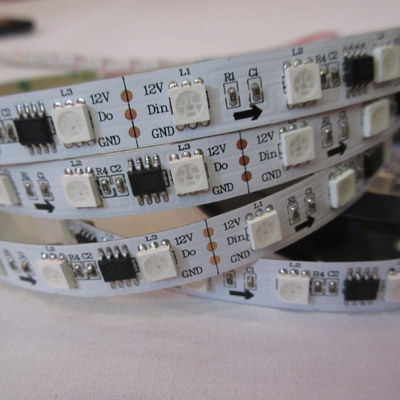 For Non built-in IC WS2811 led strip, it can work with DC5V or DC12V. 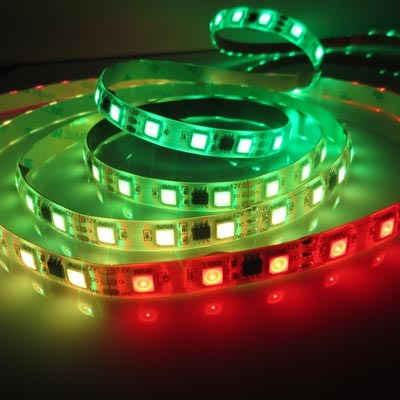 We have 30/48/60leds per meter dream color led strip for your choice. 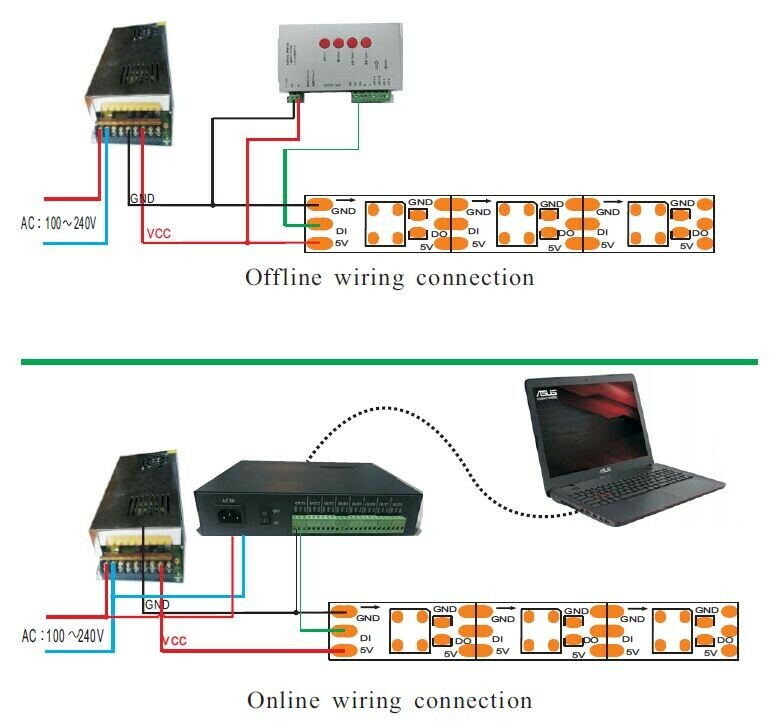 The led strip with 5 voltage can achieve one IC one led individual control. 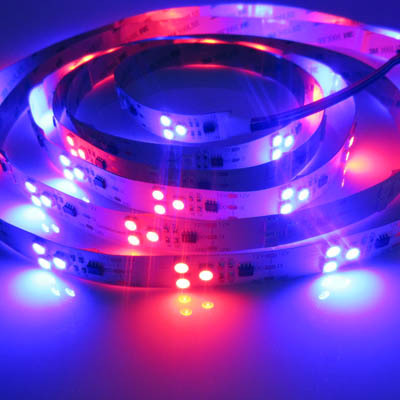 The led strip with 12 voltage, each 3 leds a pixel.